Comprehensive Reporting. Online Rentals. Centralized Control. It's all just a click away. First Let's Get Your Information. Please fill out this form so we can get started building your website! Minimum 75 words. Leave blank if you want us to generate content. Now Let's Setup Your Domain. The first thing you must do is go to www.godaddy.com and create an account. Navigate to Domains, and select “Domain Name Search”. Follow the directions and purchase the domain name of your choosing. Please note that you will be asked to remove Delegate Access after the changes to the DNS have been made. ​Instructions on how to change Delegate Access can be found here. ​Send all images and logos to [email protected] for review. Please note that once your website is approved by your account holder and is live, additional content change requests will incur a $50.00 charge. 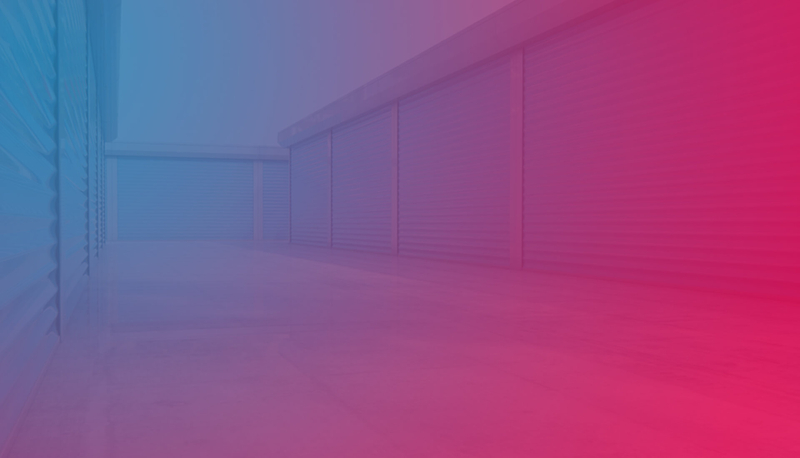 Thanks for choosing Storage Commander and we look forward to supplying you with a great website!